Revamp Your Home With New Double Glazing. When people think about revamping their household with something new, most of the time they end up thinking about the condition of their furniture or the carpet they could replace. Funny fact is your windows and doors speak a lot about your taste to outsiders. Changes in these could radically improve how your home looks. One of the most efficient ways to do this is by installing new double glazing windows and doors. So let’s get to know it a little better. Regular windows are made of a single pane of glass. On the other hand double glazing is a process where a window or door is made with two panes of glasses instead of one. There’s a gap between these two panes and in most of the cases air is trapped in this space. This creates insulation. Before sealing, a drying agent is applied to insure against any moisture. If any condensation appears on the inside of the glasses, it means there’s a leak somewhere. You can’t repair them in this case and can only be replaced. There are quite a few important benefits of installing new double glazing. Let’s take a look at them. 1. Save on heating bills: Did you know your house loses 60% of its heat through the regular single pane windows? Most people don’t. As mentioned earlier double glazing creates insulation so installing such windows and doors are very effective at trapping heat inside the house. Thus you need to use less energy for heating purposes. Installing new double glazing reduces heating bills by about 12%. 2. 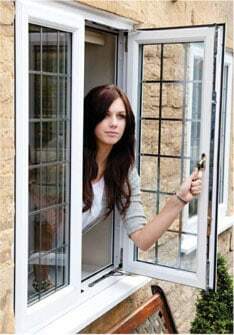 Security: A good reason to choose New Double Glazing windows is that they enhance your home’s security. 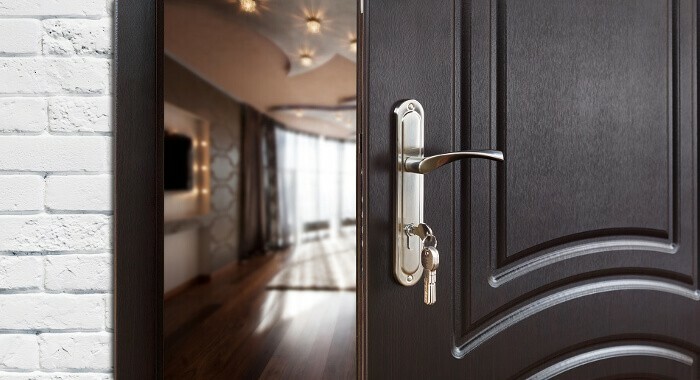 An intruder’s most trusted way into your home is through the windows and doors. 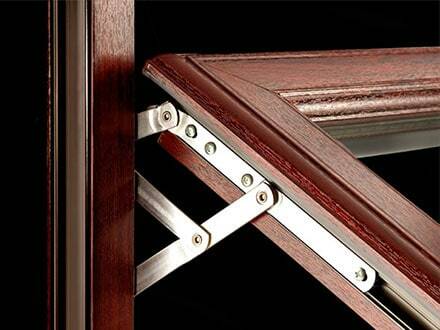 Double glazing windows are very sturdy and hard to break. In addition, they have their own special locking system. This locking system is very effective since they need to make the windows airtight. 3. Enhanced appearance: New Double glazing windows enhance the appearance of your home. In terms of the materials of frames, there are multiple choices. You could choose aluminium or hardwood to give your house a more classic look. But if you prefer contemporary looks and better insulation, uPVC frames should be your choice. For instance, The Advanced Group offers uPVC frames for their double glazing windows that we custom make for their customers. Another positive aspect of installing new double glazing windows is they can also be fitted internally behind your existing single pane window. You can do this if you like the current appearance of you house but want the benefits of having double glazing windows. Remember, you cannot repair a double glazing window once it’s been damaged. Simple as it seems, condensation in this case implies your precious windows are failing at their jobs and there’s nothing you can do. So how can you avoid this? By finding a good and reliable service provider, of course! If you want someone that works with both experience and quality, you should call The Advanced Group. You can book a free home survey service and we can help in deciding what you need to revamp your home. Revamp Your Home With New Double Glazing. Give us a call at The Advanced Group today on FREEPHONE 0500 338 488 to find out more and to get a FREE consultation with a helpful member of our team. Or Simply complete the enquiry form on this page.